Our Question of the Week is extremely important this week and we urge you to read all the articles which accompany our response. If you live on the Treasure Coast, our October seminar is THIS Saturday and we hope you can join us! The cost is still just $8 a person and there'll be coffee, tea, juice, donuts and other goodies so come a few minutes early! The subject is "The X Factor" and it will be from 10:00 a.m.-12 Noon at Trinity United Methodist Church in Jensen Beach, FL. (Click on the picture above to get directions, etc.) You can find an outline of what we plan to cover by visiting our seminar page which you'll find HERE. We have a one minute video update regarding our new Remote Technical Support software. 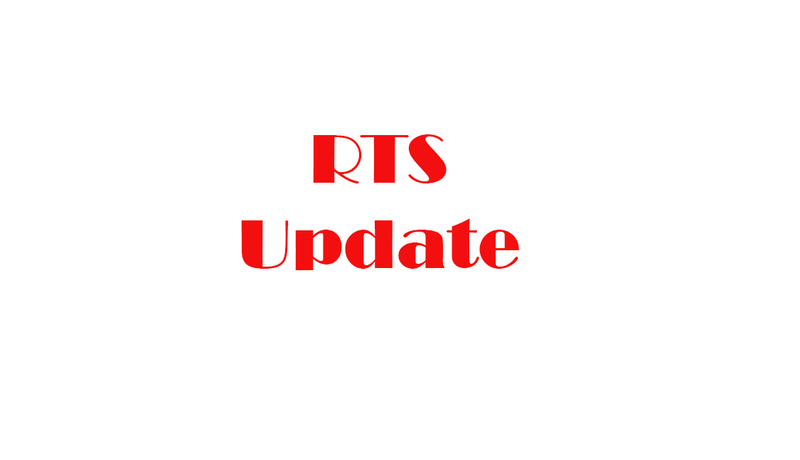 Please click on the button below to watch the video, if you are an RTS customer. Thanks. This is such a neat idea. I saw some of these canvas prints in one of our customer's homes and it was so cool. You take a favorite print and put it on canvas. I liked it so much, I signed up as an affiliate. Sure, we get a buck or thereabouts if you click on the banner below and buy, but that won't matter to you once you see your personal picture on canvas. Give it a try! Question: "Should I freeze my credit because of the Equifax breach?" Answer: We're a computer company so we are not in a position to give financial advice. I can merely tell you what we've done and direct you to some sites that do offer financial information. After reading as much as we could from sites that know the financial world better than we do, we chose to not freeze our credit. Instead, we signed up for a year of free credit monitoring which is offered by Equifax. You should read some of the articles we read and make up your own mind as to what you want to do. You can reach the articles by clicking on the buttons below. 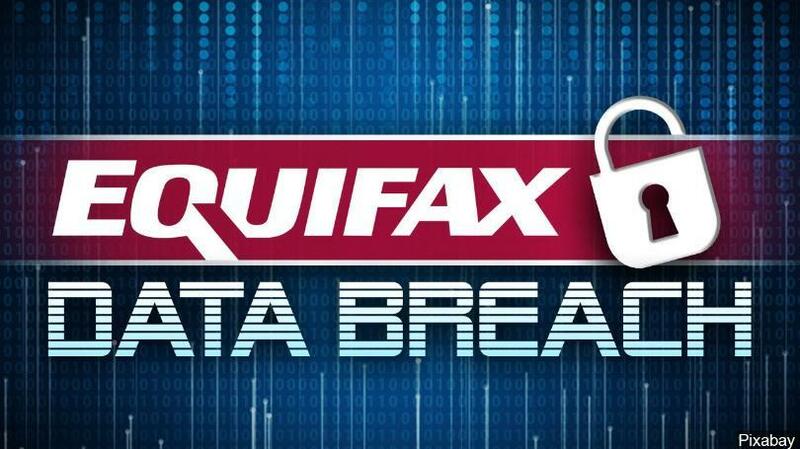 If you want to see if you are at risk and, if so, want to sign up for the free monitoring, you can do so by clicking the Equifax button at the bottom of this article. ​​​​​​​Again, we can't offer you financial advice but we can help you use the computer (which IS our expertise) to investigate on your own and come to an informed decision.